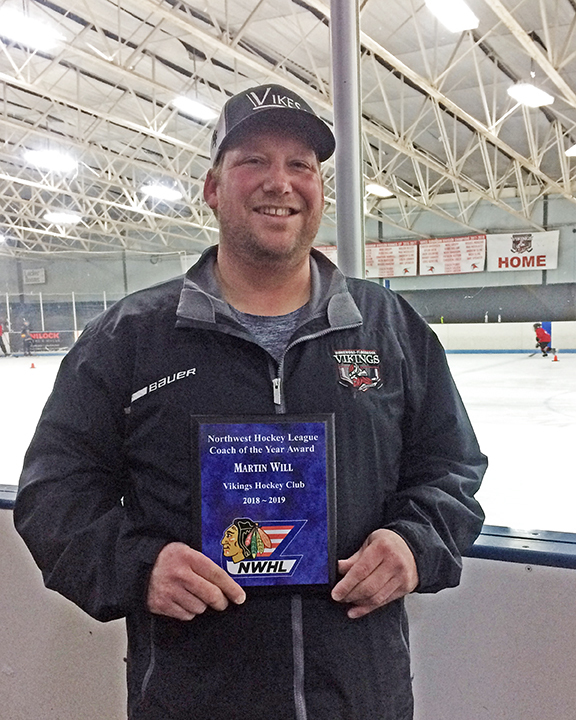 Marty Will of Homewood was named Coach of the Year by the Northwest Hockey League in February. Will coaches the Squirts team within the seven-team HF Vikings hockey club. 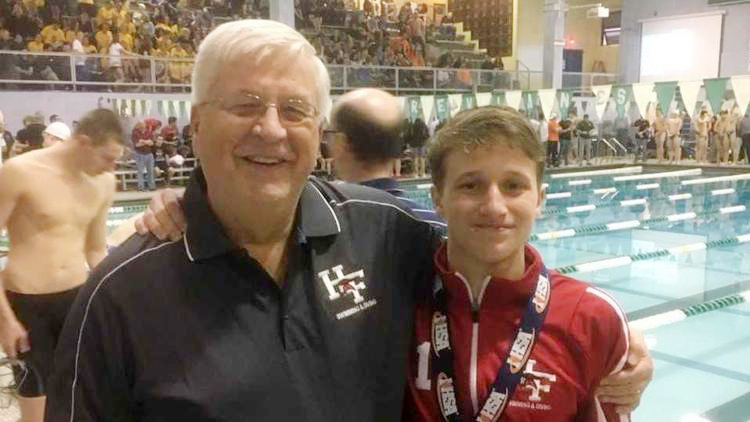 Homewood-Flossmoor High School varsity diving head coach Rick Carlson has coached for over 53 years, and he believes H-F junior Jack Williams is one of the best divers he has coached. It showed when Williams won the IHSA state diving championship in February. Homewood-Flossmoor High School invites all area students and young adults with disabilities and their families to its inaugural Transition Resource Fair, on Tuesday, April 9, from 6 to 8 p.m. in the gym in the South Building, 999 Kedzie Ave. in Flossmoor. It is rare for Homewood village officials to take a position on issues facing another local government body, but the board of trustees will have an opportunity this week to make an exception in the case of a proposed power plant in Glenwood. At the board's regular meeting Tuesday, trustees will consider a resolution that states the village does not support the plant and encourages Glenwood village government to reconsider approval of it. Editor's note: On Monday we published a story about a community event designed to help people in hospice care. Soon after the story was published, the organizer contacted the Chronicle and said the event had been cancelled. We have not received information about a future date, but if we do, we will publish that information. ​ Mitchell Niemiec, a sixth grader at Parker Junior High, won two competitions at the Illinois Swimming State Championships. The South Suburban Humane Society’s new adoption center in Homewood is still in need of donations after renovations have stalled. Construction at the new facility, being remodeled from the building that once housed the Homewood Animal Hospital at 2207 183rd St., has slowed because of issues with plumbing and the roof. A new gas line also had to be added. The existing line had been tied off because the property was vacant for more than 180 days. It’s a Roaring ’20s event for the Cancer Support Center when it hosts the annual spring gala on Friday, April 12, at Ravisloe Country Club, 18231 S. Park Ave. in Homewood. The theme is in keeping with the center’s 20th anniversary. The gala is one of the signature events for the center and includes a tribute to cancer survivors.